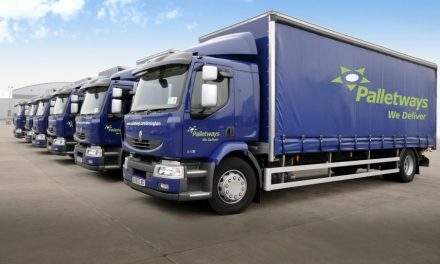 Kingscote Rojay Ltd (KRL), a member of Palletways, Europe’s express palletised freight network, has invested in a mixture of 18-tonne, 12-tonne and 7.5-tonne vehicles, which are all Euro 6 compliant and meet the latest emission requirements. 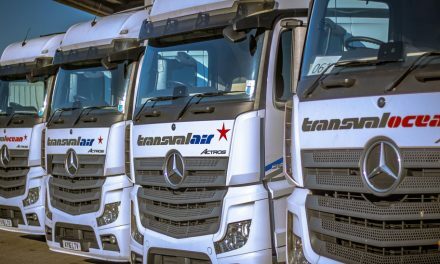 The company has also invested in four Scania 44-tonne tractor units to support its fleet. KRL has been trading for over 25 years and provides a range of logistics services including air and sea freight, import and export, warehouse, logistics, pick and pack, UK transportation and European distribution. 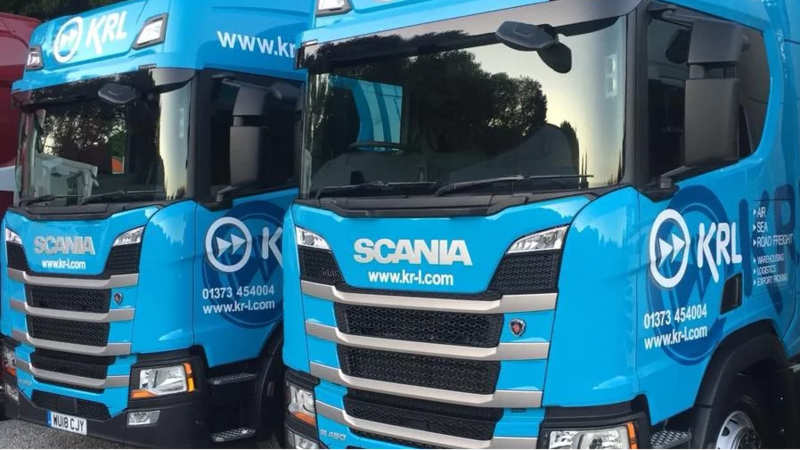 Andy Mead, UK Director at KRL said: “Our mission is to satisfy the international freight and supply chain needs of our clients, so it’s incredibly important to invest in market-leading equipment and infrastructure that can supports our drivers and offers the best service for our customers. KRL is one of over 115 independent transport providers that are part of the Palletways UK network.